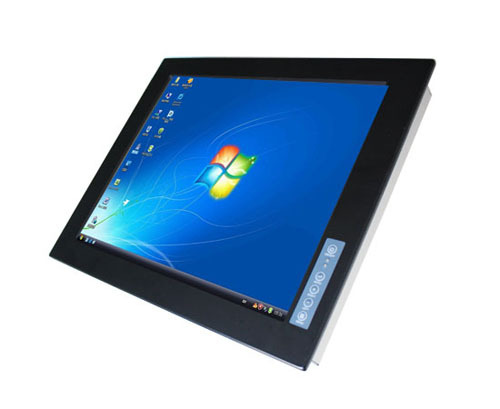 Touch screen monitor with 12.1" LCD and VGA, NEMA4/IP65 compliant, for many industrial applications. 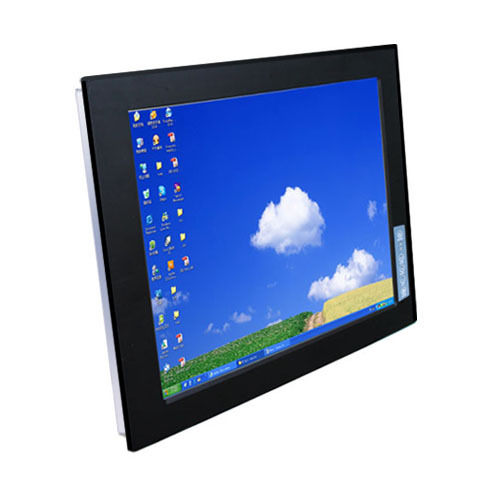 Touch screen monitor with 19" LCD panel, and VGA, NEMA4/IP65, for many industrial applications:HMI, Sale terminals, KIOSK, CNC machines, all-in-one LCD PC devices. 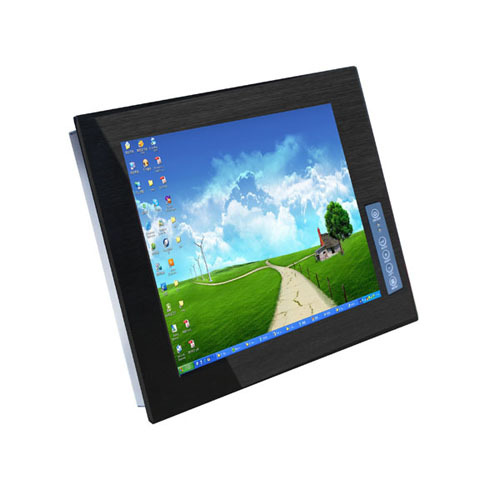 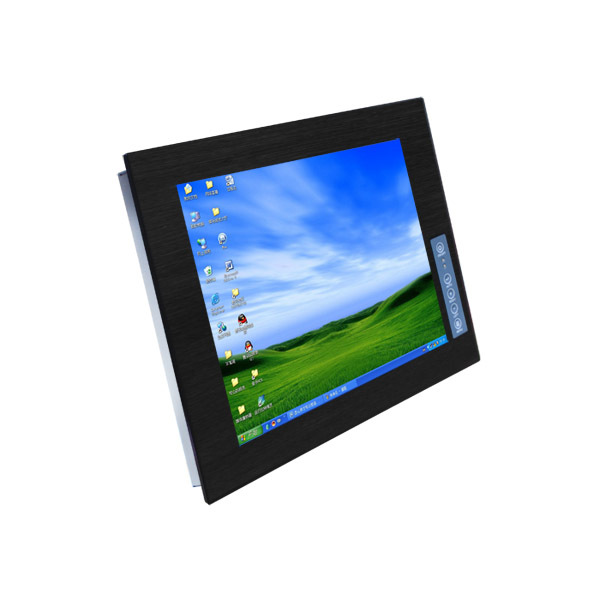 10.4" LCD touch screen monitor for many industrial applications:HMI, Sale terminals, KIOSK, CNC machines, all in one PC devices, industrial automaions.